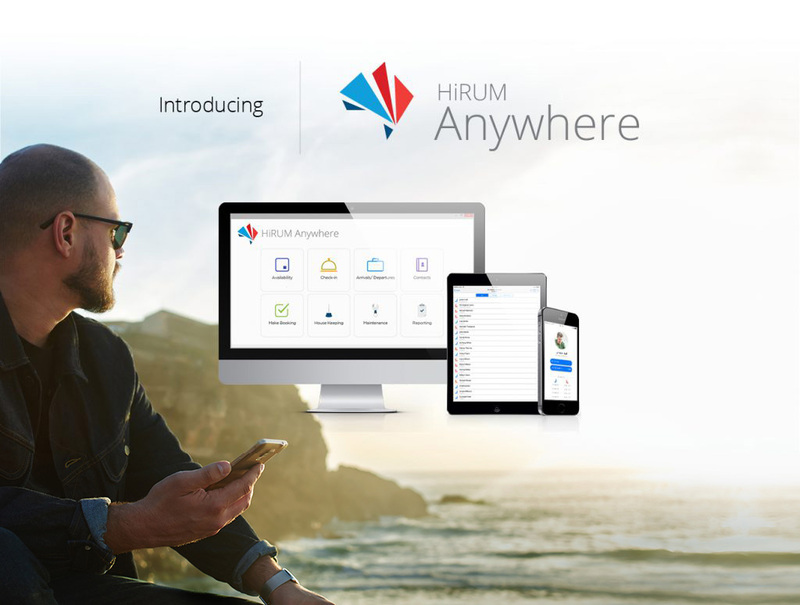 The team at HiRUM are excited to announce the launch of ‘HiRUM Anywhere’ today, a property management solution set to redefine the Accommodation Industry. ‘HiRUM Anywhere’ has been designed to give Property Managers complete freedom, offering them the opportunity to access their critical business information whilst ‘on the go’. No longer will they be required to have access to a computer or the internet in order to keep an eye on their business. Now, with HiRUM Anywhere you can be out cleaning the pool, shopping for supplies, or simply popping out for the school run, knowing you have the perfect solution, right in your pocket! The benefit of our solution is that it is ‘Mobile First’ technology not traditional ‘Cloud’. This allows our software to be accessed even without internet connectivity or power. It is also designed specifically for ‘Mobile’ devices, not adapted for them. Leading to seamless usability not clunky functionality. Using Mobile First technology also addresses some issues identified with traditional ‘Cloud’ such as continued reliance on having a good internet connection, and concerns surrounding internet security. We know this technology would have been invaluable for operators in Far North Queensland with the recent fall-out from Cyclone ‘Debbie’, where power and internet connectivity were down for continued periods. The team at HiRUM are thrilled with the new solution, knowing we can provide property managers with the flexibility to manage all facets of their business anywhere, anytime, even without internet or power; something they have been desperate for. HiRUM is proud to be able to give managers back the lifestyle they have worked so hard for.